Just coming off of E3 we have an exciting line-up to look forward to this year and into the next so we are anxious to continue our PC reports feature covering these in-depth. I'm not familiar with Discord, but I always thought that IRC is suitable for our needs, partially due to accessibility. The 'Discord roles' is a thread in the staff section just as a nudge to our moderating team so I can assign proper roles. Currently we don't have any explicit rules, common sense applies. If there are any rules in the future they'll be listed on the server, not on the forum. IRC has fulfilled its use and due to lack of being asynchronous has become less than ideal as a communication method for the type of community we are. This Discord also allows us to do a bit more than the IRC would and I've found it's more difficult to convince people to jump on IRC, especially if they are unfamiliar with the protocol. 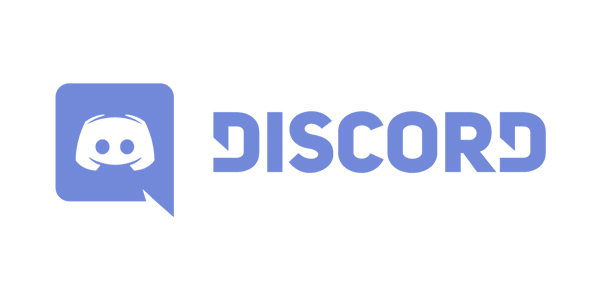 Discord has had a surge of popularity at some point and I've seen a vast array of communities begin to adopt it which factored in the decision to create the server. This is the best opportunity to extend our reach and communicate with our community on a more direct platform. This will also enable us to provide support in a more timely manner. We have now reached 57 members, which is an exponential growth in comparison to the IRC so a huge thanks to those that have already connected with us.